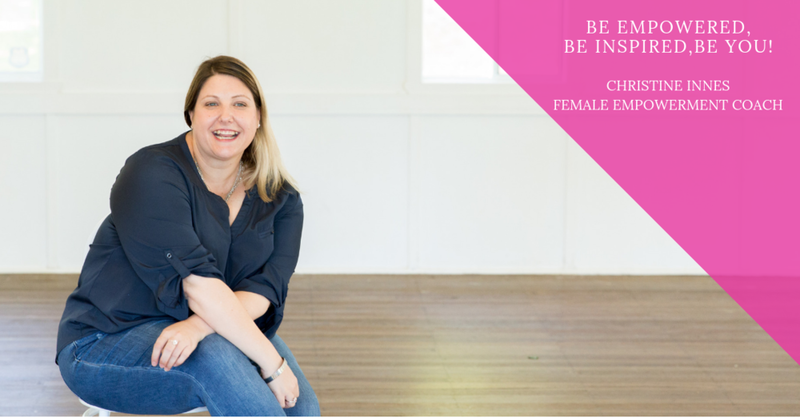 As a female empowerment coach, I guide, inspire and empower woman to unlock their full potential of greatness in their life and their business. To teach them to rise up and claim their inner Goddess so they can live a life filled with love, joy, abundance and flow. Book in for your FREE Goddess Power chat today and start living your best life today! Christine Innes Live your best life.